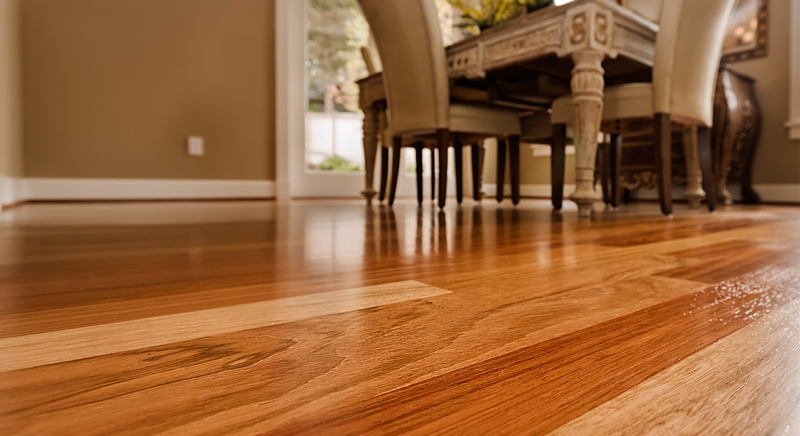 You floor is glossy and you would like it to look matter? You applied a first coat of a matte finish and would like something glossier? It is actually possible to change the luster of an existing finish or between the coats application. However, some rules have to be applied. Make sure to keep the same product all along the project. It means that if you actually use the Finitec 6000 semi-gloss and want to change the luster for a matter one, you have to go with the Finitec 6000 satin or ultra matte to keep the same resistance to abrasion. We also have to keep in mind, in the case of a new application; the bottom layer will influence a bit the top layer. As example, a matte finish applied on a glossy finish will look a bit more sparkling than if you did all your coats with the matte finish. This particularity is not applicable in the case of an existing finish as the first step consists in roughen the surface to remove all existing luster. On this, have a wonderful project!